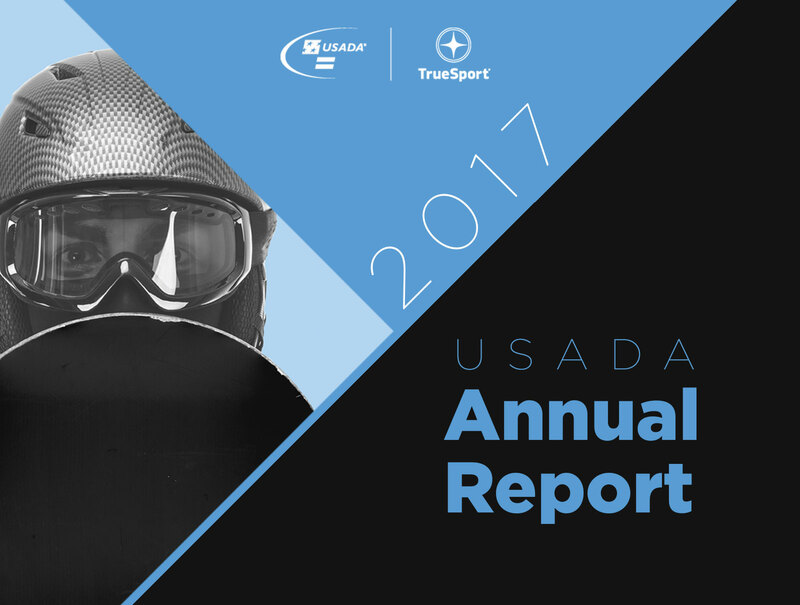 In addition to maintaining a gold standard anti-doping program for the Olympic and Paralympic Movement, USADA oversees the global UFC® Anti-Doping Program, completing nearly 3,000 tests across 45 nationalities in 2017, as well as providing consistent education for athletes with ongoing UFC contracts and individual education sessions for all incoming athletes to the UFC. While helping to ensure a level playing field for the current generation of athletes, USADA also helps advance clean sport for future generations through its TrueSport® youth sports program, which delivers values-based education to parents, coaches, and young athletes around the country. With five new partnerships, TrueSport helped spread the values of sportsmanship, character building, and clean and healthy performance in youth sports. The 2017 Annual Report can be accessed here.